A staff of friendly and experienced parts professionals. 2 friendly and experienced outside sales representatives to help you with your onsite needs. Over $1 million dollars of parts inventory. Daily parts ordering to ensure we have what you need and expedite your special order requests. 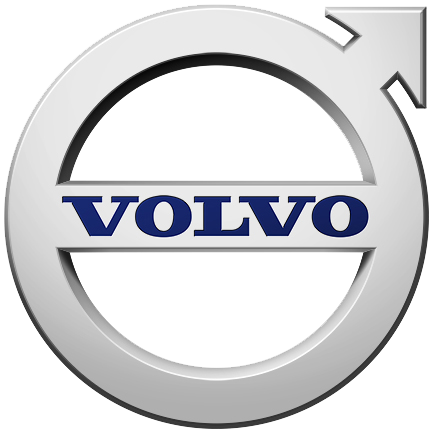 Authorized dealer for: Peterbilt, Volvo, Caterpillar and Cummins. 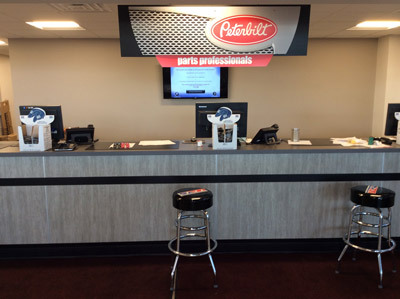 Peterbilt web ECAT- The latest parts cataloging for your specific vehicle. 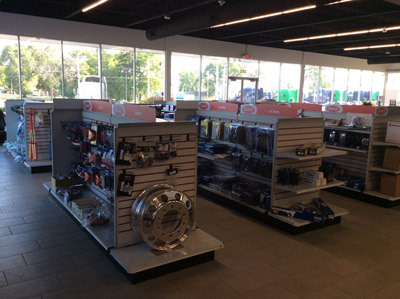 Convenient onsite parts service Monday thur Friday 6:00am to 8:00pm and Saturday 7:00am to noon.